Before man walked the earth...it slept for centuries. It is evil. It is real. It is awakening. 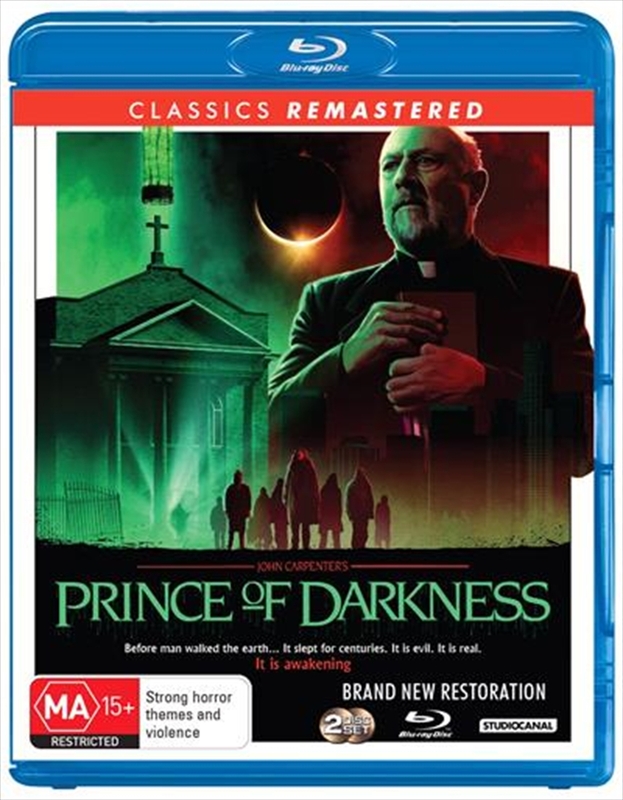 Donald Pleasence stars as a priest who discovers the existence of a strange canister full of swirling green liquid, hidden in the basement of an old church in Los Angeles many years before. Near the container is an oldbook, some sort of alternate Bible, that when deciphered reveals that the canister contains the energy of Satan's son.